It’s important for a college dorm room to be a home away from home. And how do you ensure that? By focusing on the dorm bed. College dorm mattresses aren’t built for comfort and support. Typical dorm mattress are thin slabs of foam wrapped in plastic. They are uncomfortable, and don’t provide the support you need for a good night’s sleep. 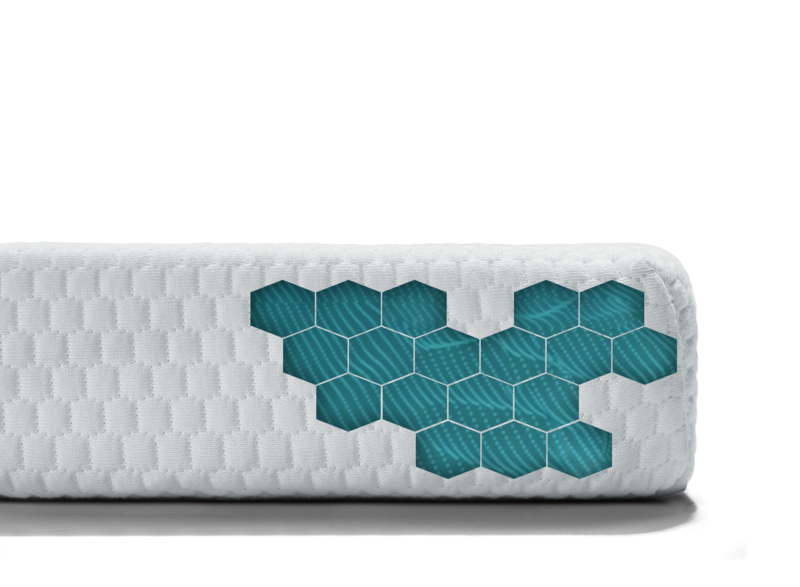 Add a layer of premium memory foam to your dorm mattress. 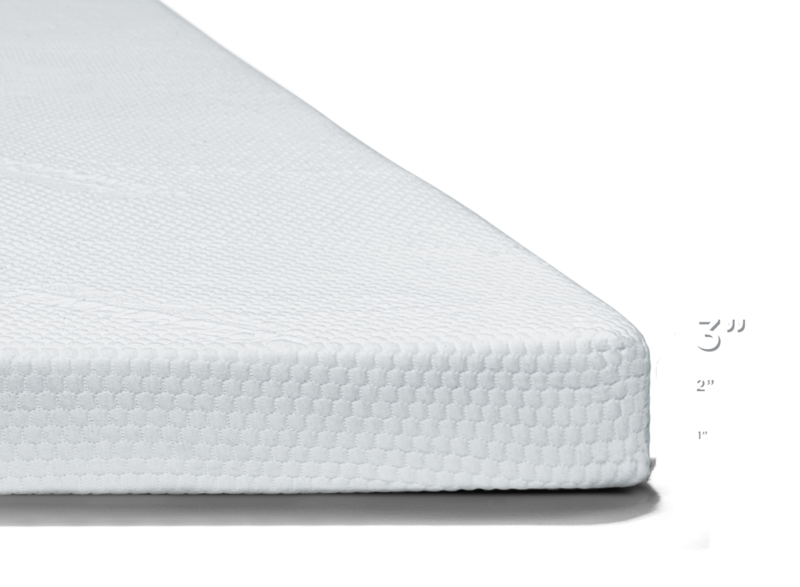 Our memory foam mattress topper is 3” thick and conforms to your body to relieve pressure points, and deliver the quality sleep you need to succeed in your classes. Create a sleep-friendly environment in your dorm room. Complete your dorm bed with comfy sheets and pillows, use blackout shades, and try to maintain a regular wake and sleep schedule even on the weekends. I bought this for a nephew starting college in a dorm. It has made a world of difference in the quality of sleep he gets. My daughter is using the topper at college. She loves it and the good news is we can use it for 4 years! 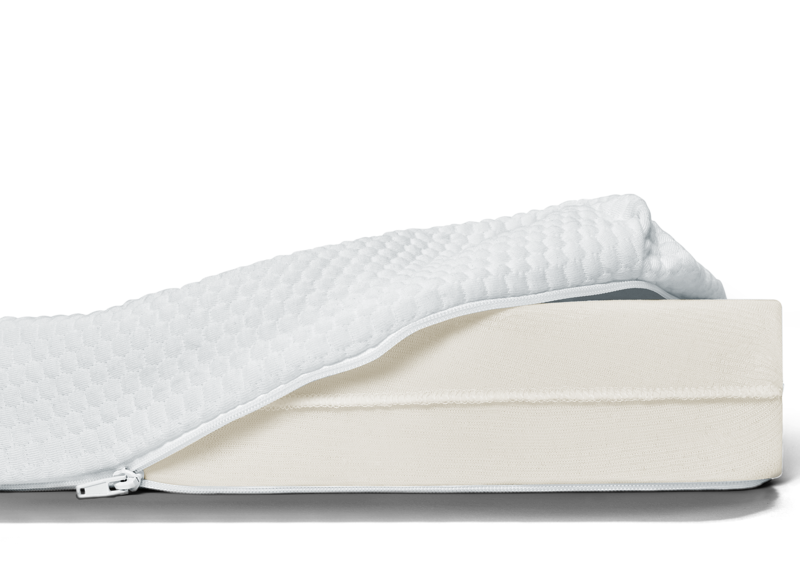 Top your dorm mattress with our Twin XL memory foam mattress topper, supportive pillows and soft sheets to create the perfect oasis.  Our mattress topper will fit standard Twin XL sheet sets.